If you are looking for the Zeltu X in Ireland, you’ve come to the right place! The ground breaking Zeltu X is designed and engineered in London and frankly, we have never held a better made device here in Vapura HQ. 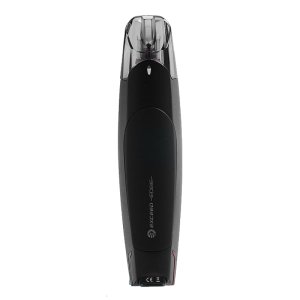 With one piece, stainless chassis, magnetic clip ins and remarkably long lasting coils, it is our new in house favourite e-cigarette. 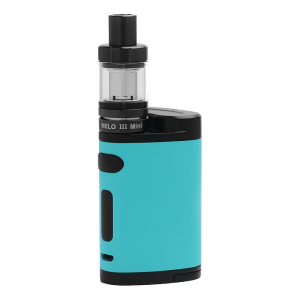 Equally suited to Nic Salt e-liquids and free base nicotine e-liquids, this device covers the bases for almost every vaper whether it’s your first device or experienced cloud chaser. 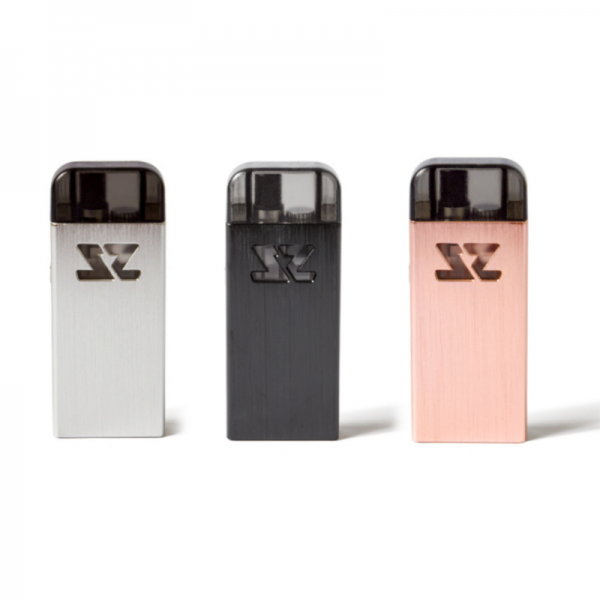 The Zeltu X a premium mouth to lung open pod system. It boasts a 1000mah battery making it the biggest battery pod system. The Pods are a game changer for high PG/low VG and nic salt e-liquids. Up to 15 refills with nic salts.